An explanation of the types of cookies we use and why. 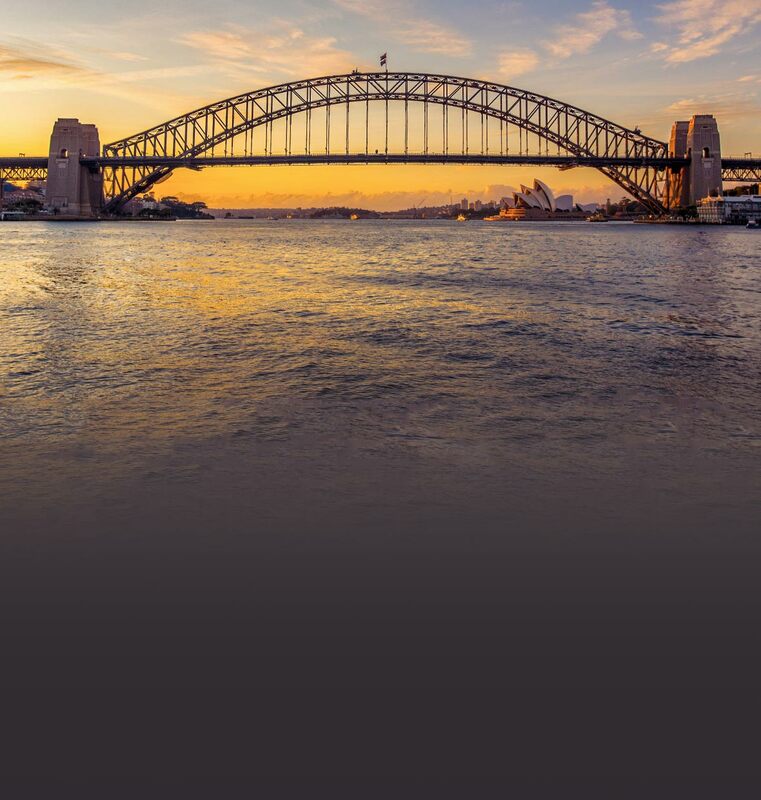 Open an everyday bank account with features designed for people moving to Australia, with CommBank. Plus tips on living, working and studying if you are moving from overseas, or have just arrived. We are Australia’s largest bank1, with more than half of the country choosing to bank with us. We serve around 16 million customers, employ 50,000 people and have more than 800,000 shareholders. We have specialist migrant branches with multilingual branch staff. Need help? You can speak to our international banking team who can help you every step of the way. Request a callback. All features in NetBank are covered by our 100% Security Guarantee.2 We will cover losses from unauthorised transactions provided you notify us immediately of any suspicious or unusual activity on your account. If you have already arrived, apply online or visit us in branch. If you apply online, you may still need to visit a branch to complete your ID check. Using our award-winning online banking you can manage your money and cards, set savings goals, check your balance, manage bills, schedule payments and check your online statements from your computer or smartphone. Deposit, withdraw and transfer money instantly from the largest branch and ATM network in Australia, or give us a call on 13 2221. Wherever you are, whatever you’re doing, you can now use your compatible phone or wearable to make secure, cashless payments. Use our budget planner calculator. The advice on this website has been prepared without considering your objectives, financial situation or needs. Because of that, you should, before acting on the advice, consider its appropriateness to your circumstances. Please view our Financial Services Guide (PDF 68KB). Full terms and conditions for the transaction and savings accounts (PDF 660KB) mentioned and Electronic Banking are available here or from any branch of the Commonwealth Bank. 2 The 100% Security Guarantee means we will cover any loss should someone make an unauthorised transaction on your account using NetBank, provided you protect your Client Number, Password and NetCodes and immediately notify us of the loss, theft or misuse of your password and of any suspicious activity on your account. 3 Pay $0 monthly account fee for the first 12 months after opening your account online. If you are moving to Australia to study, show us your student ID once you arrive and you will qualify for Student Options, meaning you pay $0 monthly account fee for the duration of your studies. 4 Cardless cash is available from any CommBank ATM. Withdrawals are limited to a total of $500 per day. CommBank app, NetBank, NetCode and account access required. Full conditions on app. 5 The Forrester Banking Wave(TM): Australian Mobile Apps, Q2 2018. 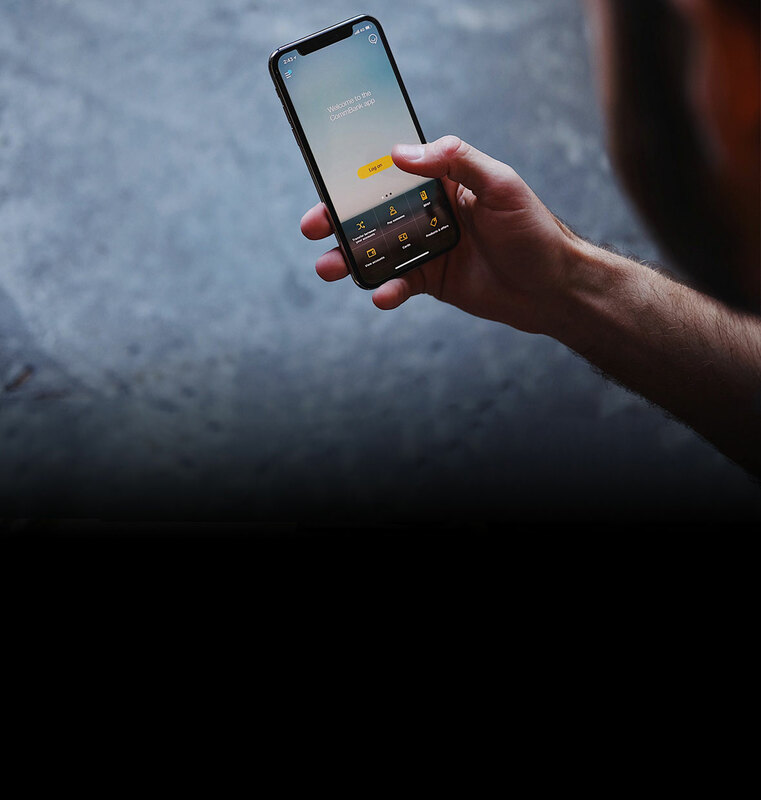 Commonwealth Bank of Australia received the highest Industry Wave(TM) overall score among Mobile Apps in Australia in Forrester's proprietary Industry Wave(TM) evaluation. Forrester Research does not endorse any company included in any Industry Wave(TM) report and does not advise any person or organization to select the products or services of any particular company based on the ratings included in such reports. 6 The CommBank app is only available once you have had your ID checked in branch. Full terms and conditions of the CommBank app are available on the app. The CommBank app is free to download however your mobile network provider charges you for accessing data on your phone. The CommBank app is available on Android operating systems 4.1+ and iOS operating system 8.0+. NetBank access with NetCode SMS is required. 7 Non-permanent residents living in Australia may not be eligible to apply for some products with the bank (subject to meeting the eligibility criteria).